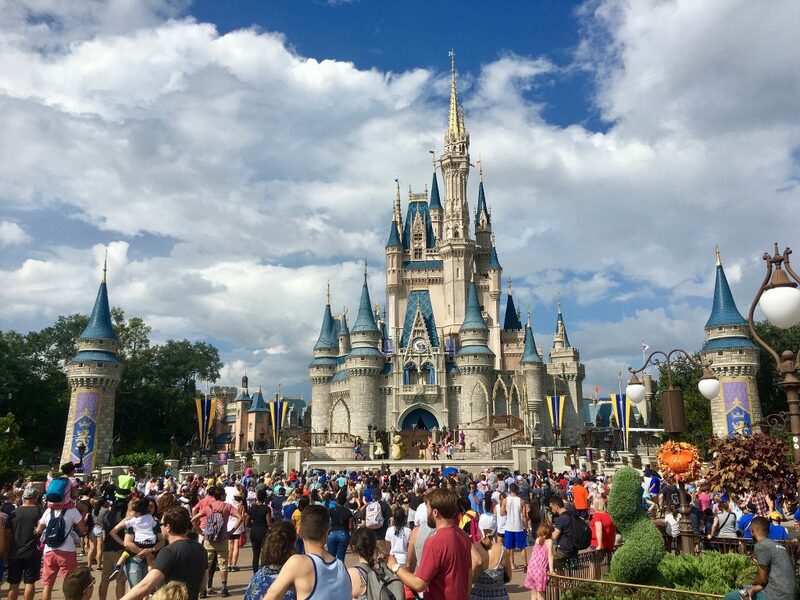 We all know that Disney World is the home of fun and entertainment and we all know that little kids and big kids of all ages need to visit Disney World at least once in their lives. If you’re thinking of visiting this magical place you may be wondering which attractions you should visit first. The good news is that we have put together a list of some of the best things to do at Disney World so that you know exactly where to begin having a lot of fun. Incredibly, this attraction was made before the movie of the same name and it is still very popular. This ride is simply unbelievable and will take you through streets and alleyways that are home to some very unsavoury characters. Young children may find this ride a little scary as it is quite realistic so you may want to make sure you only take a few braver souls with you. This is a ride that was built after the movie came out and it’s fair to say that it’s nothing short of breathtaking. See the floating mountains, take a trip along the Na’vi River, and get on board a banshee. This is one of those rides that you absolutely need to see, even if you’re not a fan of the ‘Avatar’ movie. It is so good I would suggest you buy your Disney World tickets online before you go so you know you have a real chance of enjoying this ride and many others. The Tower of Terror is so much better than you imagine. While this attraction is quite an old one, it really is worth a visit. The ambience of the tower from the moment you set foot inside is amazing and you’ll no doubt feel it when your elevator car starts to move into the fourth dimension. This ride will make your heart race, especially when the elevator car starts to drop unexpectedly. Hold on to your hats! If you want to make the most of your time in Disney World you need to stay at a Disney Hotel. These hotels are quite unlike any other you will stay in as they are elaborately and brightly decorated and they ensure you are in the centre of all the fun. If you happen to be taking some little ones with you they’ll enjoy seeing all their favourite cartoon characters come to life as they enjoy a meal in one of the hotel’s restaurants.